Since its inception five years ago, #GivingTuesday has been steadily gaining momentum around the country. This year, United Way of Metropolitan Dallas is championing #BigDGives – “a city-wide #GivingTuesday effort to lead Dallas into the holiday season in a spirit of thanksgiving and gratitude”. If you want to participate in #GivingTuesday or #BigDGives, but aren’t sure about running another big campaign right after #NTxGivingDay, there are lots of ways your organization can join in without worrying about donor fatigue. Your organizations donors, volunteers, staff and supporters will never get tired of hearing a heart-felt thank you. Use #GivingTuesday to #GiveThanks to all those people who have helped you out this year! Let them know that all their time, energy and resources were appreciated. Use #GivingTuesday to thank your donors without expecting anything in return. You never know, you might see that thanks come back to you for your end-of-year campaign. Donation days don’t have to be all about dollars – use #GivingTuesday to let people know that your organization is currently accepting volunteers! 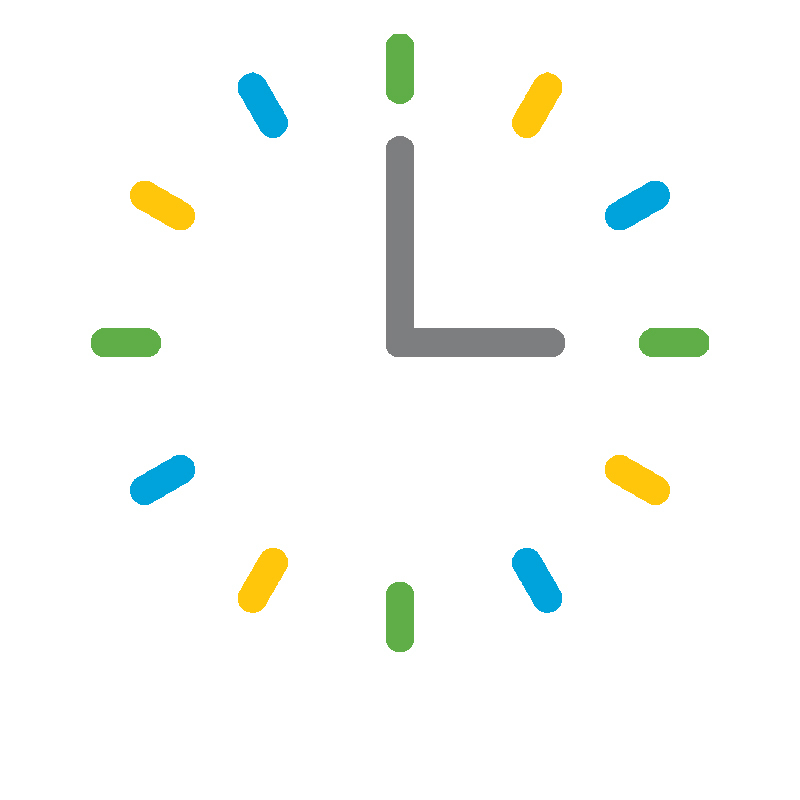 Use SignUpGenius to create a list of volunteer opportunities and let people #GiveTime. As we know, those who do are more likely to be those who give. 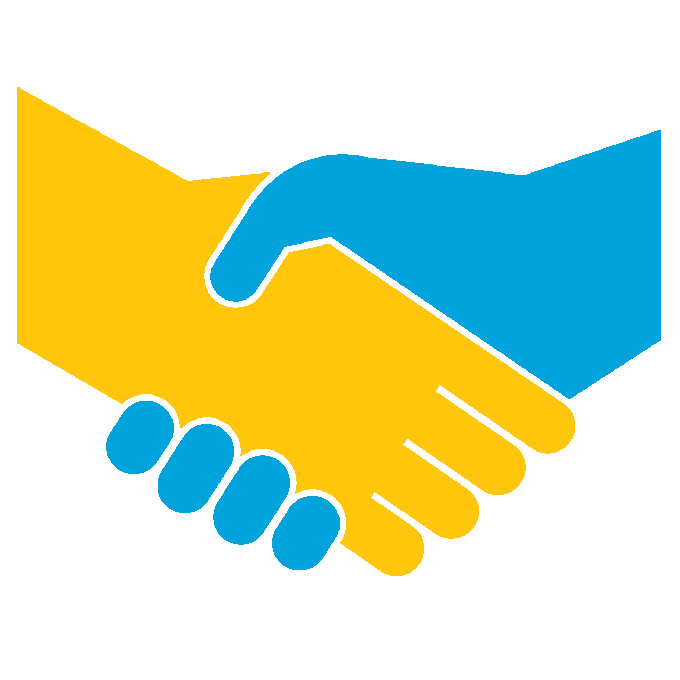 Donors love to give to your organization’s projects – who wouldn’t? You do such awesome work! But not everyone gets excited about giving money to keep the paper towels stocked. Well now’s your chance. Use #GivingTuesday to #GiveSupplies! 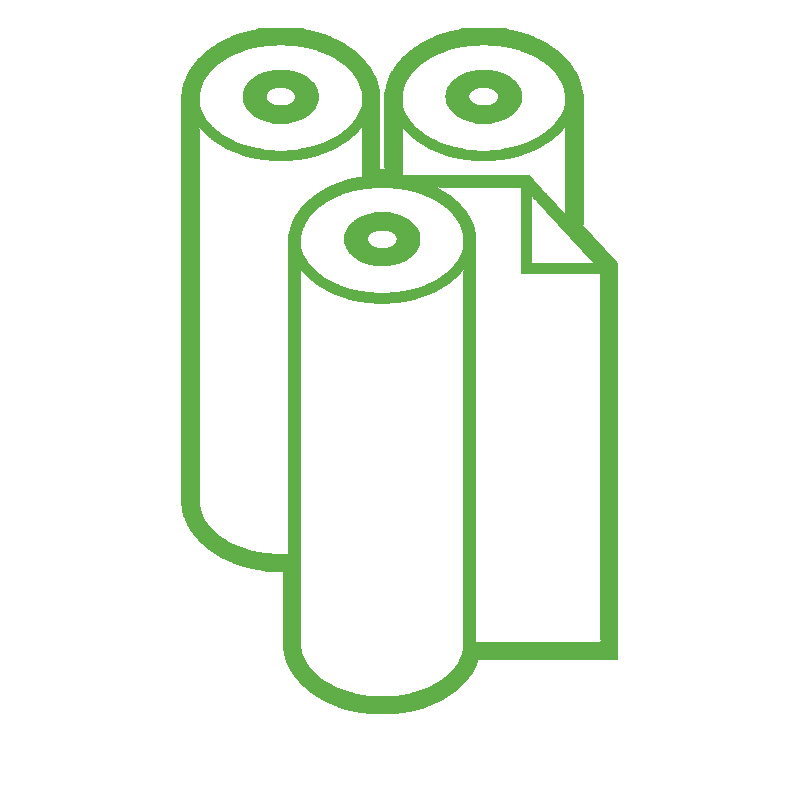 Challenge your supporters to donate enough toilet paper to fill your ED’s office. Or enough light bulbs to keep your entire office bright for a year. Or enough reams of printer paper to send receipts for the millions of donations you’re planning on getting in 2017. Get creative and ask for practical supplies in a fun way.